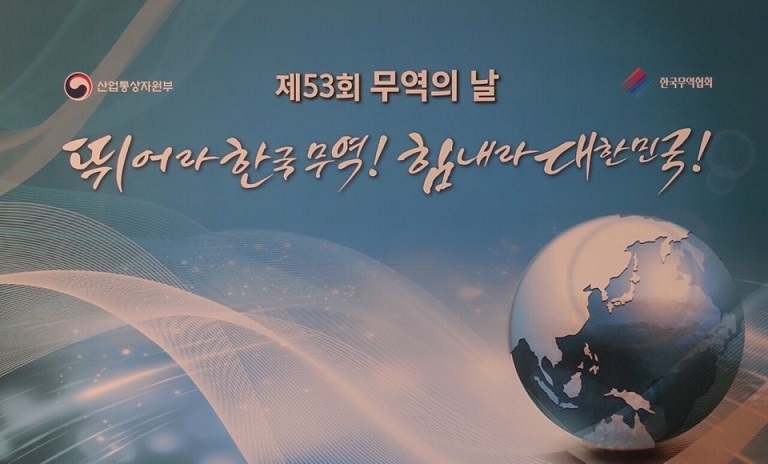 CEO Chang-Yoon Jung from OptoNest, received the prize for his contribution to the huge amount of export on 5th December, The 53th Trade Day. This commemoration encouraged international trade companies, who has exerted efforts to increase export in spite of a difficult international situation. And CEO Jung won award for the great export record on Asia and Europe with Optical Fiber and Optical Devices. OptoNest has specialized in Optical Communication Industry for 16 years. They have manufactured the Attenuation Fiber by own technique and supplied it to major companies in the world. Also in recent times, They developed ‘MPO Attenuator’, ‘MPO Attenuation Loopback’, and ‘Variable Optical Attenuator(VOA)’ with their amassed technologies for helping reduction of volume and time. The Korea International Trade Association gave a credit for production solution of their own. OptoNest has contrived their solutions for production, even they have got to the world’s market. Industry insiders said “OptoNest has strived only for R&D for international market for 16 years, and they contribute greatly to raise status of Optical Communication Industry of Korea”. Meanwhile, 22 companies & 23 CEOs in Gwangju received a Export Tower Award.